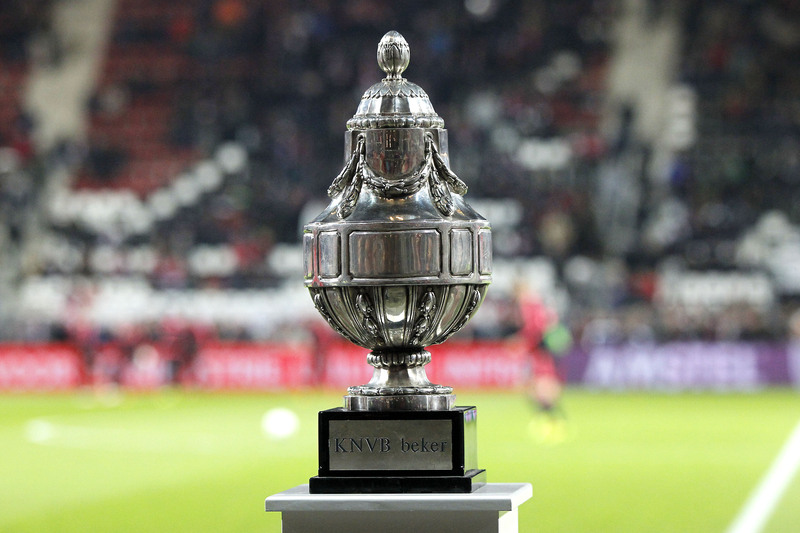 A 3-1 win over Heerenveen put Amsterdam football club Ajax into the semi-finals of this year’s KNVB Cup, alongside Feyenoord, Willem II and AZ of Alkmaar. A 4-4 draw against Heerenveen at the weekend kept Ajax off the Eredivisie top spot. The semi-finals take place at the end of February and the final on Sunday May 5. The cup winner is also placed for the third qualification round for the Europa League competition. Feyenoord, who meet Ajax in the league competition this weekend, are the current title holders.